Ownership / Access: Wedding venue. Not open to Public. 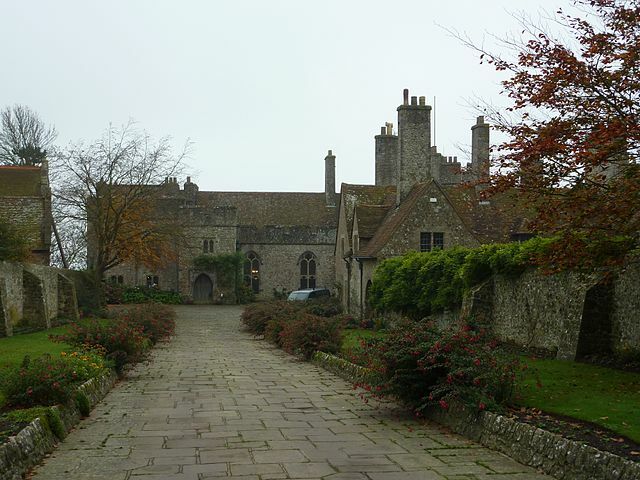 Notes: Lympne Castle is a medieval castle located near the village of Lympne, Kent, above Romney Marsh. Today, it is used primarily as a venue for corporate events and weddings. It is generally not open to the public. The Estate Manager is Rod Aspinall. Lympne Castle is believed to be haunted, and has attracted mediums and ghost-hunters over the years. In September 1978, the band Wings recorded some sessions for their 1979 album Back to the Egg at the castle.